Harvard Business Review article outlines the most desirable employee benefits - Northern Financial Group Inc. 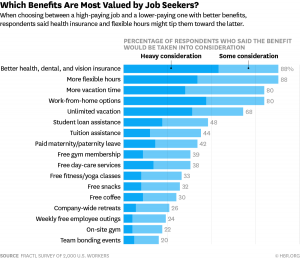 Better health, dental, and vision insurance topped the list, with 88% of respondents saying that they would give this benefit “some consideration” (34%) or “heavy consideration” (54%) when choosing a job. 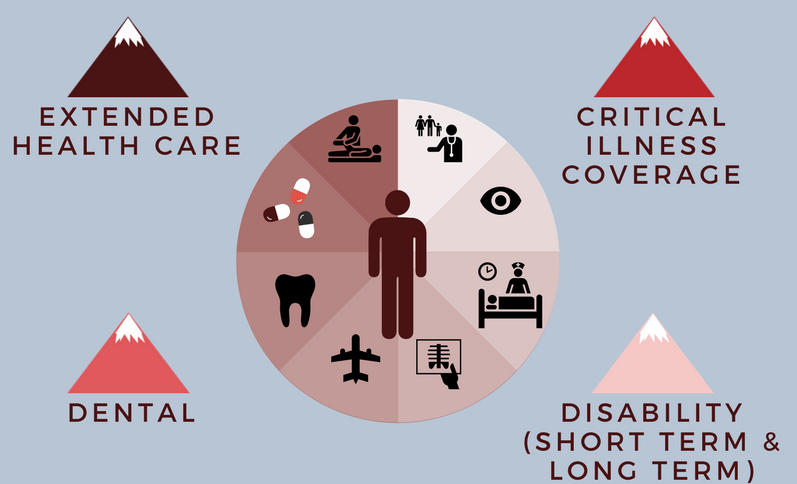 Curious about insurance and investments but unclear where to begin? Talk to Northern Financial Group. We have been advising individuals and businesses since 1987.